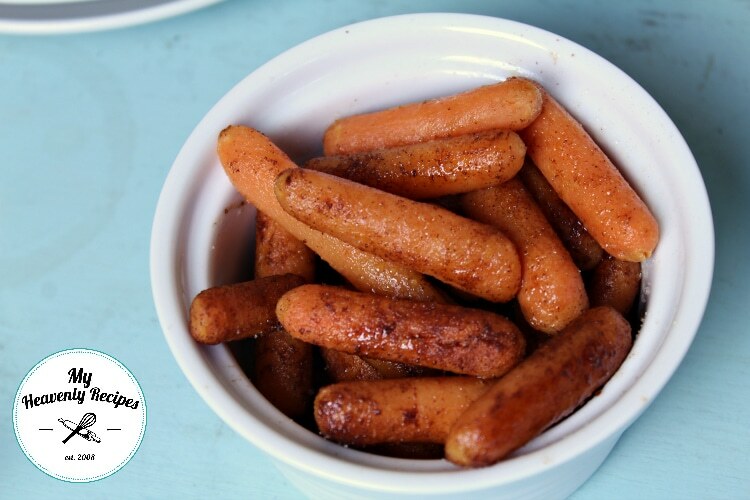 Cinnamon Sugar Glazed Carrots are tossed in coconut oil, making a delicious, quick and easy side dish your entire family will rant and rave about. 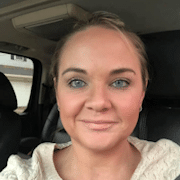 As a Mom I tend to get into a food rut. I make the same things week in and week out. This doesn’t allow the children to try new foods and leaves me wanting more. 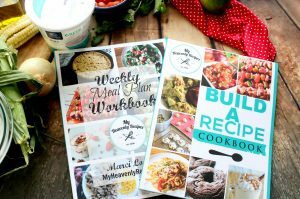 I get on Pinterest and look for new recipes to try, but, at the end of the day I hardly ever go back to Pinterest to actually make those recipes. 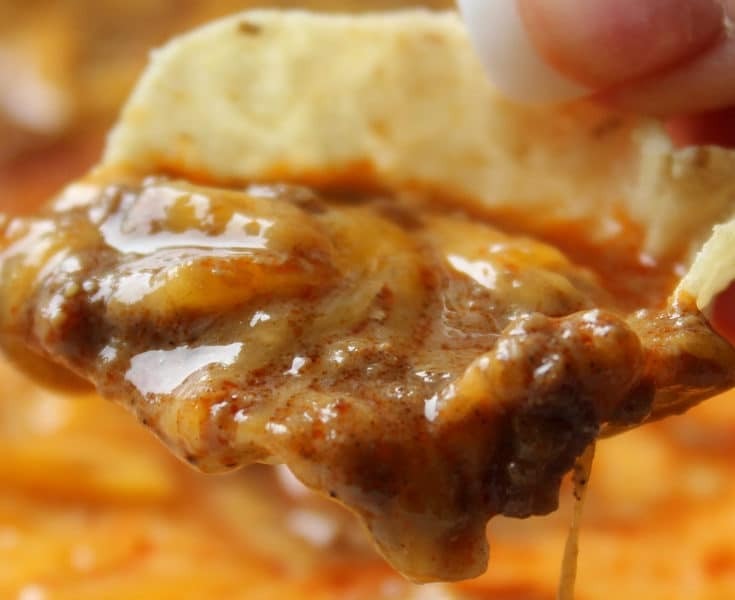 Instead, it’s more of a photo I saw and try to recreate that deliciousness from what I scrolled through. 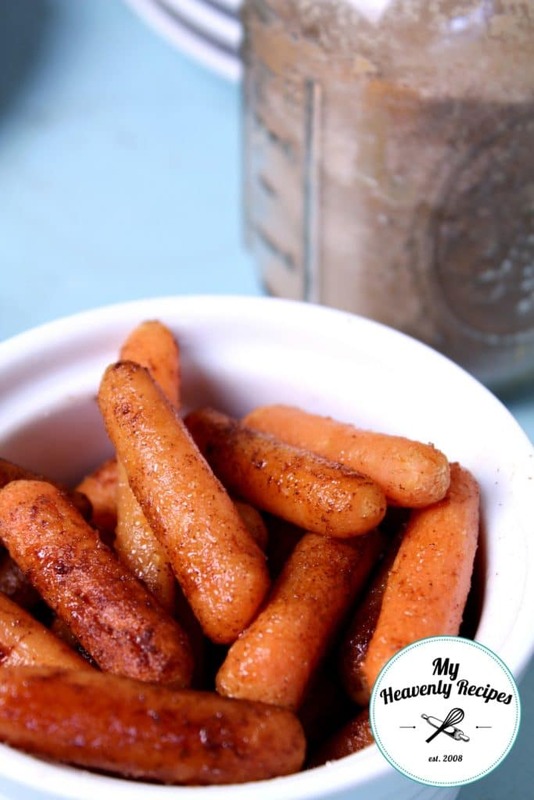 I began making these Cinnamon Sugar Glazed Carrots nearly two years ago to get out of one of those food ruts. The girls were eager to eat Ranch celery, but, REFUSED to try carrots. 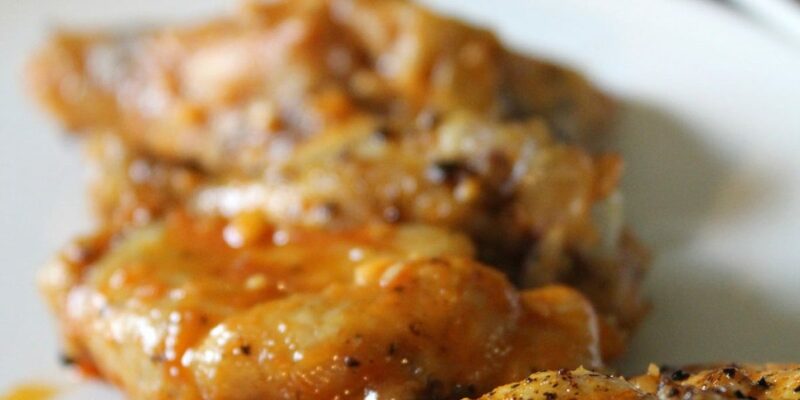 Now this glazed carrots recipe can be made based on the number of people you have. 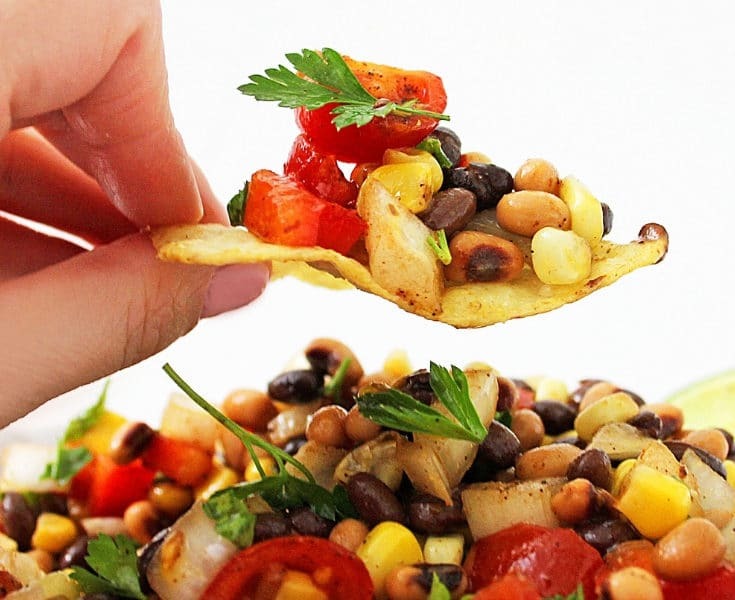 You can make the entire bag to feed a crowd or to have extras and take to lunch the next day. I made about half a bag of baby carrots for my family of 5. It’s totally up to you and there’s no right or wrong way to make these glazed carrots! 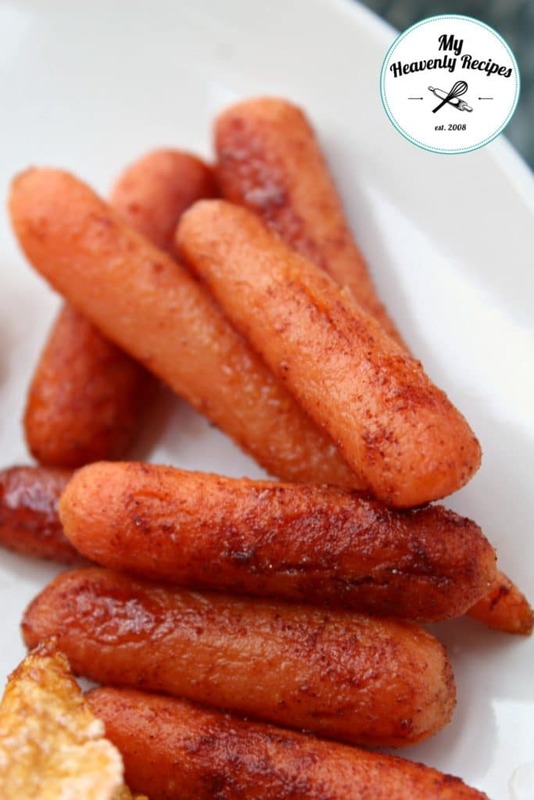 Can I just tell ya’ll how warm, delicious and amazing these cinnamon sugar glazed carrots are? If you don’t have coconut oil, toss the carrots in a little bit of honey or good quality olive oil. You are using this to coat so that the cinnamon and sugar mixture stick to the carrots! 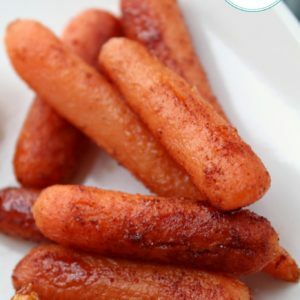 I honestly can’t wait for you to try this glazed carrots recipe. 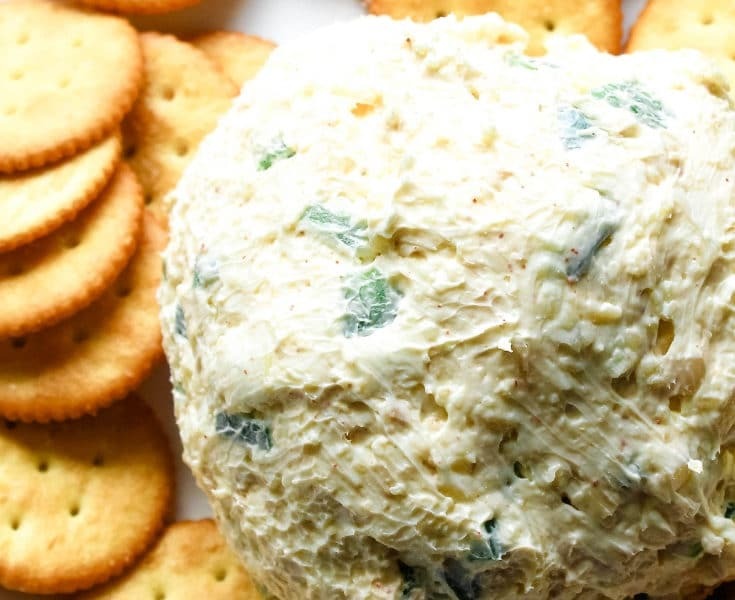 Will you pretty please come back and leave a Reader Rave letting me know how much you did LOVE (or didn’t love) this recipe? I would LOVE it if you did!!! 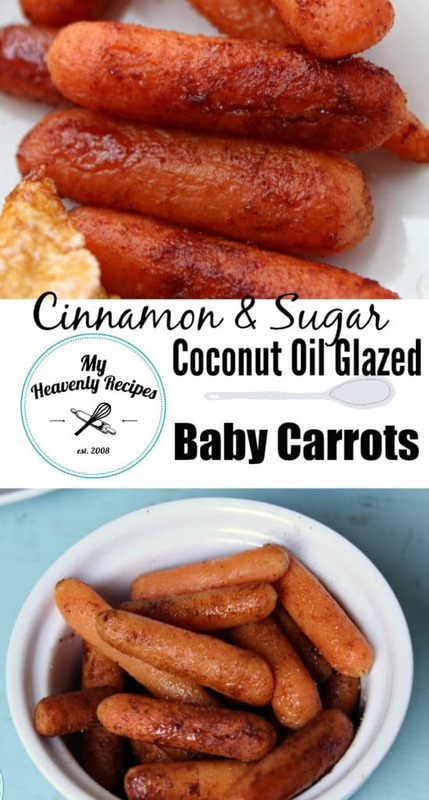 If you love cooked carrots, I am sure you will also love this Cracker Barrel Baby Carrots Recipe. In a small bowl whisk together cinnamon and sugar, set aside. On a large baking sheet place baby carrots. Drizzle with Coconut Oil and toss in the cinnamon/sugar mixture. Bake for 15-20 minutes until tender.